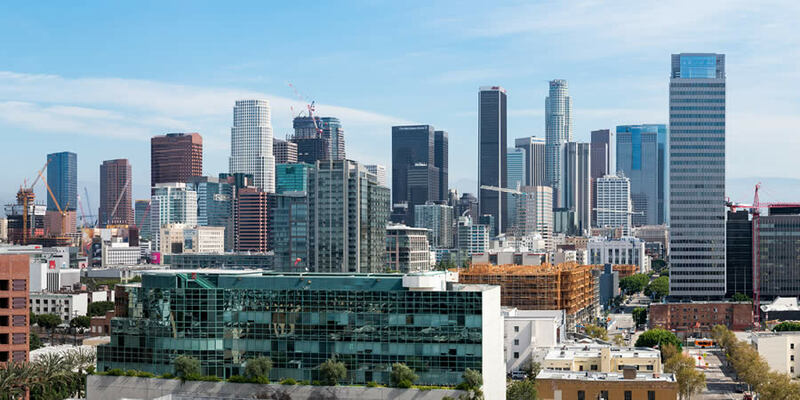 Labor leaders and housing advocates cheered in November as Los Angeles voters approved a ballot measure that imposes new affordable housing requirements on many big developments. If real estate developers wanted to get city permission to erect taller or denser buildings than city rules allowed, they would have to help provide affordable housing, backers of the measure said. Builders would also have to meet hiring and wage requirements favored by unions. 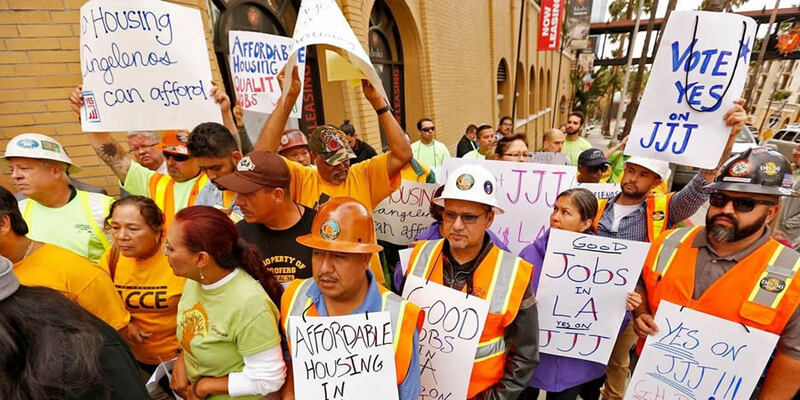 Housing and labor activists argued that Measure JJJ would bring good jobs and affordable homes. 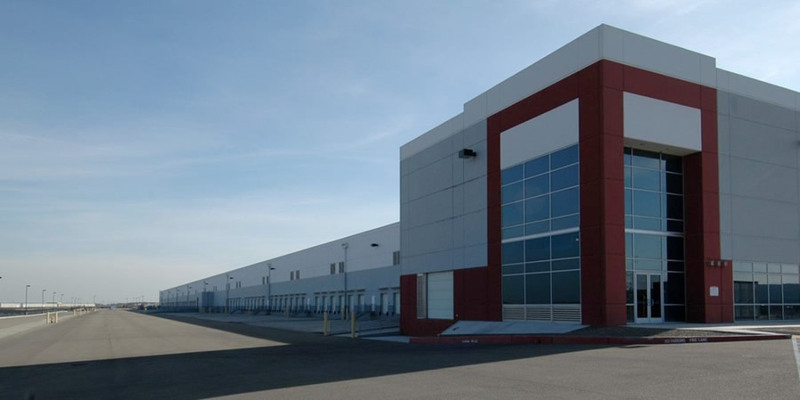 Ecommerce isn’t going anywhere but up,” according to the Allen Matkins industrial outlook panel, which predicts another hot year for the market with no impact from trade policy changes, GlobeSt.com reports in this EXCLUSIVE story. 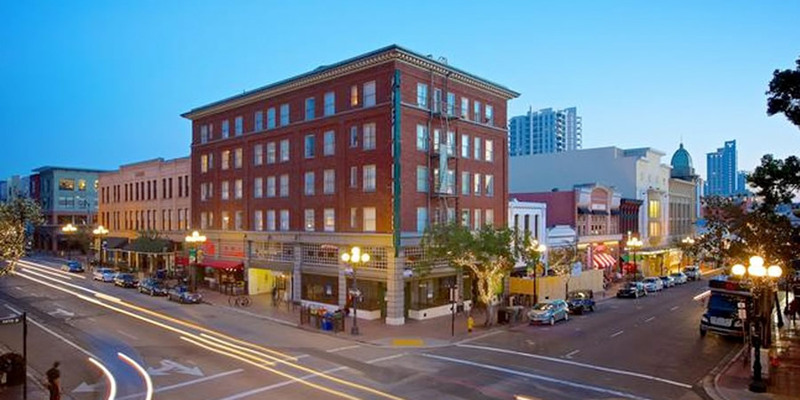 BRC Advisors, Inc., one of the top commercial real estate brokerages in the Greater Los Angeles area, today announced the sale of the William Penn Apartment Homes in downtown Los Angeles. The historic, 190-unit reinforced brick apartment complex, which just underwent over $3 million in renovations, is located at 2200 W.